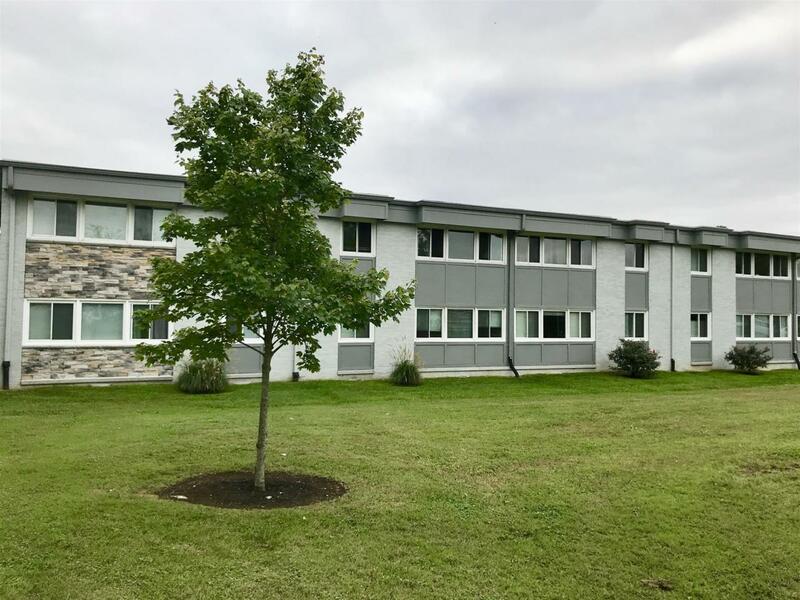 1900 Richard Jones Rd Apt C101 C101, Nashville, TN 37215 (MLS #1920359) :: Maples Realty and Auction Co.
Want to live within walking distance to Green Hills Mall, Trader Joe's, and lots of good restaurants? 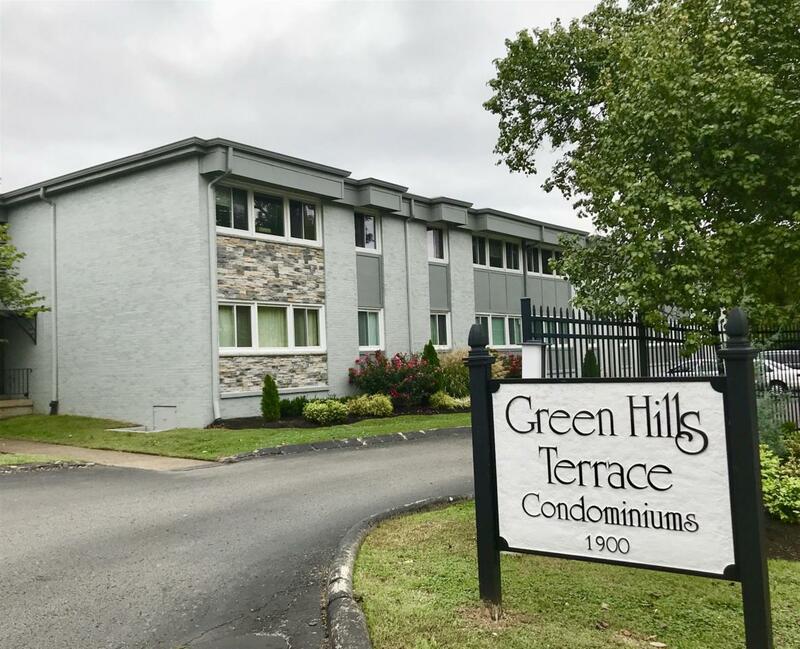 This property is low maintenance and is in the heart of Green Hills. 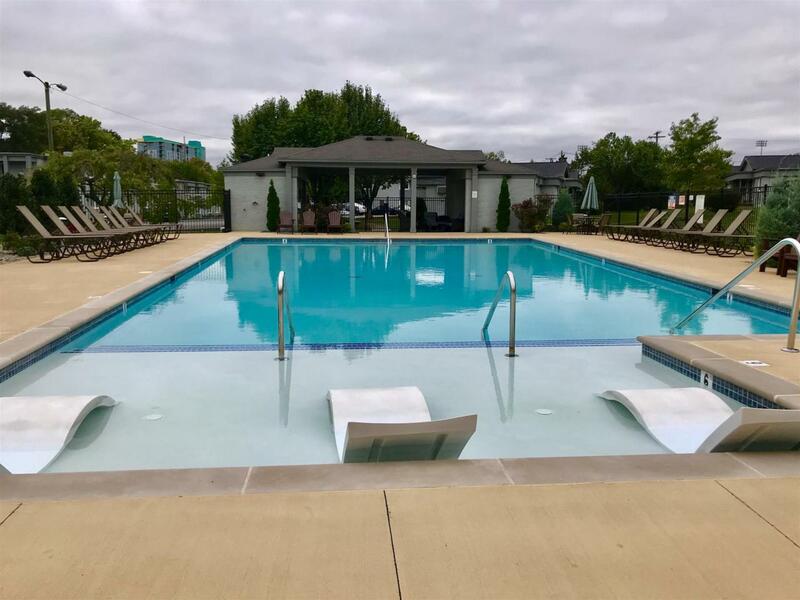 This condo features a newly renovated pool area located on park like grounds. 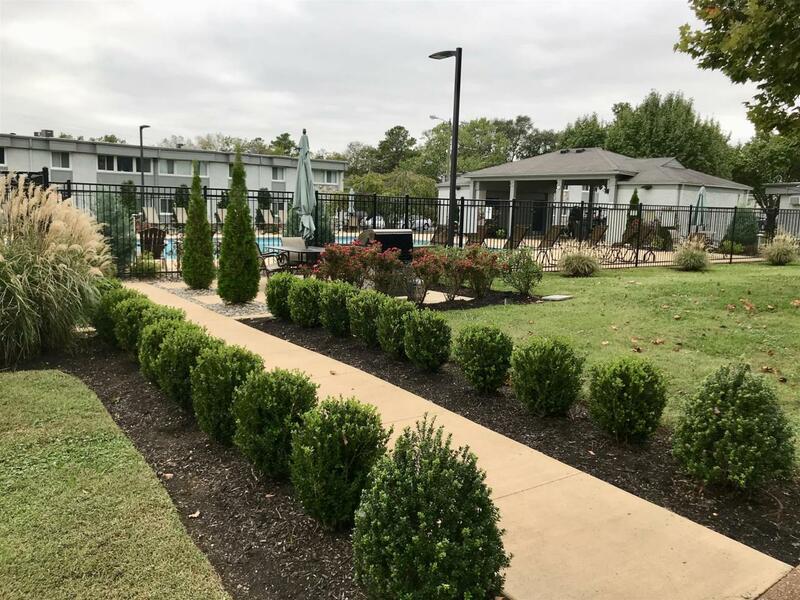 Chose an easy lifestyle at Green Hills Terrace.